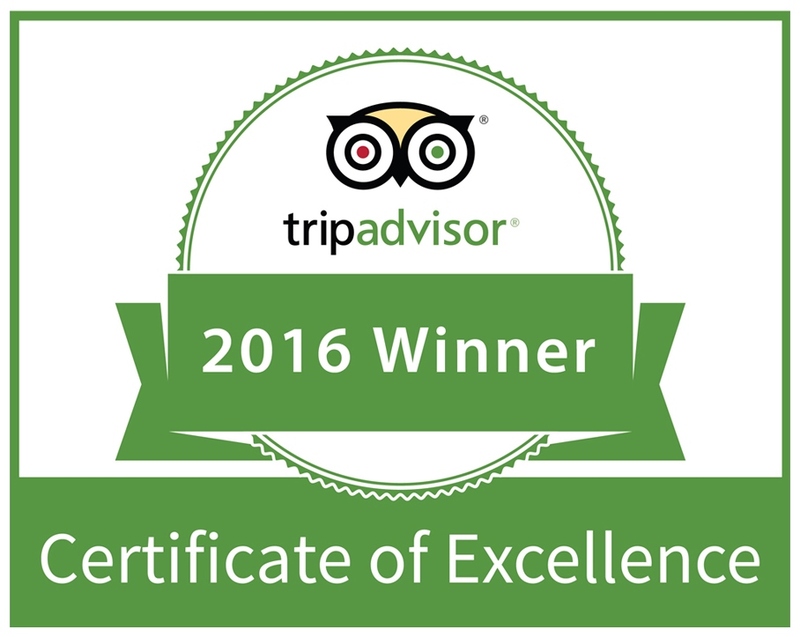 Chatrium Hotels & Residences are thrilled to have been selected for the 2016 Certificate of Excellence; which is based on great traveler reviews on TripAdvisor, the world’s largest travel site. Emporium Suites by Chatrium, Maitria Hotel Sukhumvit 18 – A Chatrium Collection and Chatrium Hotel Royal Lake Yangon are 3 properties of Chatrium Hotels & Residences that TripAdvisor has awarded with the 2016 Certificate of Excellence. Thank you for all of the positive reviews leading to this prestigious award. We will keep delivering the remarkable experiences to amplify the quality of hospitality. Once again, thank you all our guests for voting us on TripAdvisor. We look forward to welcoming you back in the near future.